Is it possible to have a lower back problem even though the back is not hurting? “I don’t have pain in the lower back, but I have pain and numbness in the leg. How can it be possible that the problem is coming from the back?” This is a very common question from patients. In fact, it is not uncommon that people with low back issues present symptoms in the legs only. Some individuals with a slipped disc in the lower back may have numbness or pain in the great toe. So, what are the connections between the legs and the lower back? Before diving into the details, we like you to know that the chiropractors and physiotherapists of Chiropractic Specialty Center in Kuala Lumpur, has the technology and skills to treat you better. In fact, our treatments have helped thousands of Malaysians recover faster without drugs or surgery. 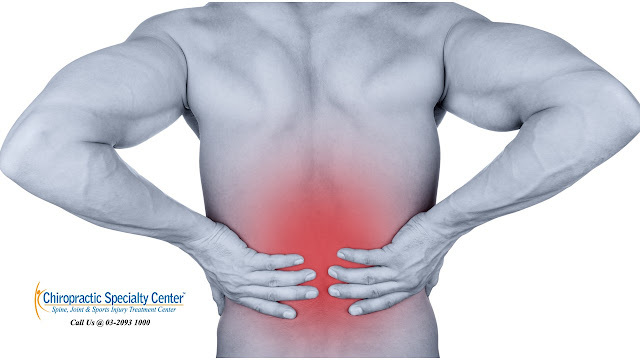 Learn how our lower back pain treatment in Malaysia is better when compared to others. The spinal nerves in the lower back give out small branches that travel down the legs. These nerves from the lower back carry all the information to and from the skin, joints and muscles in the legs. Therefore, all the sensations, joint position sense and muscle strengths of the legs are mainly controlled by the nerves in the lower back. Basically, the nerves in the lower back play a big role in what you are feeling in the legs and how you move your legs. If a nerve is irritated at the spinal level or in the lower back, it is possible to have radicular pain, numbness or weakness in the legs. The spinal nerve from different segments of the lower back supplies specific areas in the legs. For example, L5 nerve roots supply the nerves to the muscles that raise the foot and L5 nerve roots also carry the sensory information from the top of the foot. If the L5 nerve roots are irritated or pinched, there will be a weakness in the muscles that raise the foot and/or pain and numbness on top of the foot. 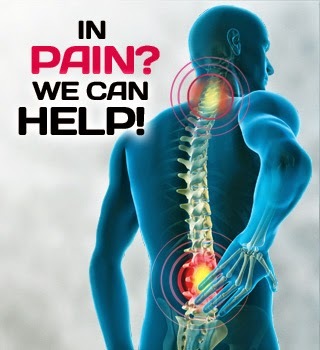 If you are looking for the best chiropractic treatment in Malaysia, please contact us at 03-2093 1000. We have several centers throughout the Klang Valley.